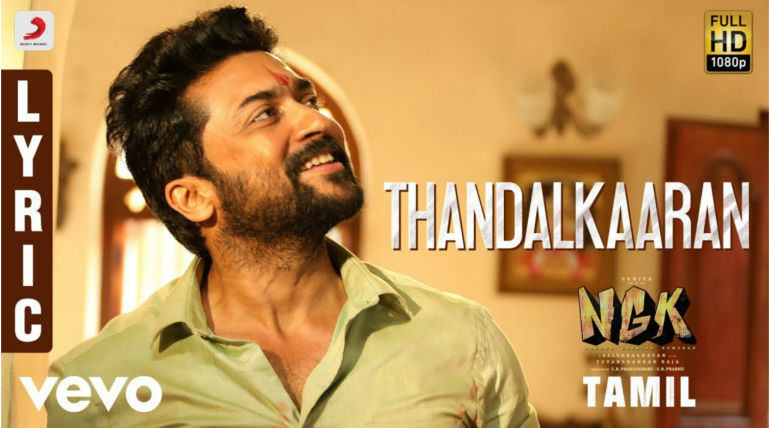 NGK First Single: Thandal Kaaran is the first single from the long-awaited movie Suriya - Selvaraghavan's NGK. The Yuvan musical film has finally let a number out for the audience and it is absolutely stunning as always by the combo. Lyrics by Kabilan and sung KG Ranjith, the song is a treat for fans while the tune already sounds like hooking the listener to get addicted. The political-themed film had all the flavors in the first song itself and showed the glimpse of how intense the film would be, politically. 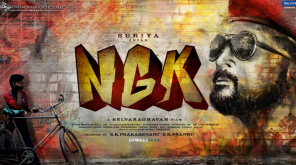 Actor Suriya, after his film Aayutha Ezhuthu with Mani sir, is now back to a political drama and this time it is another maverick maker Selvaraghavan who is helming the star in an intense film NGK aka Nandha Gopalan Kumaran. 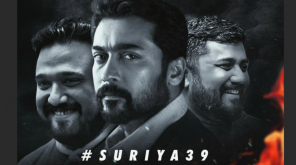 NGK is set to release worldwide in Tamil and Telugu on May 31, 2019, and the teaser which released recently raised the curiosity on the film. Selva has grown his market more in recent times with his old films re-released in various parts of Chennai and the late appreciation of his film indeed brought him back to the business. With the star actor Suriya on board, the maker is sure to strike gold with solid content. 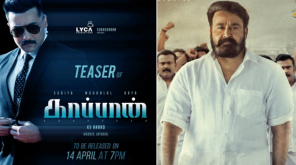 Until another expected masterpiece arrives from Selva, the songs from Yuvan are the starters for fans and after this Thandal Kaaran, full audio is expected to be out by this month end and another trailer of the film is looked forward before the release of the film.